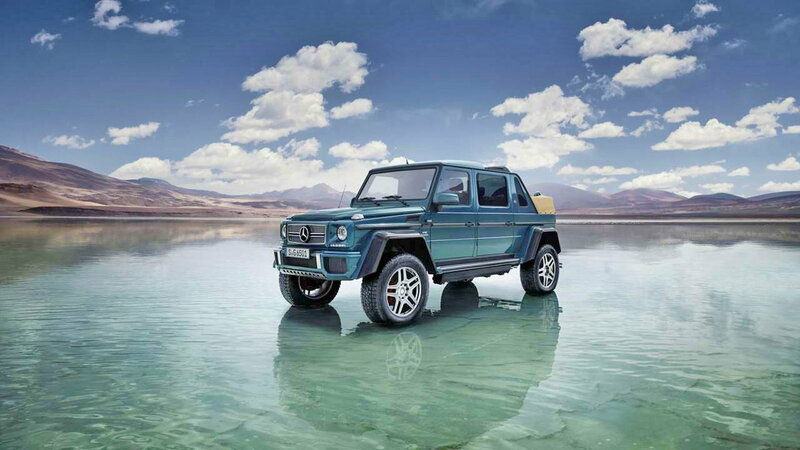 Slideshow: The G-Class is the ultimate SUV that rivals many great competitors in off-road terrain. Automotive enthusiasts can't argue that this SUV doesn't hit the top of the list for best performing in all types of terrain. Even a BMW or Audi enthusiast couldn't heckle it if they wanted to. Mainly because there isn't a vehicle in their class that even comes close to comparison. Look at her go! 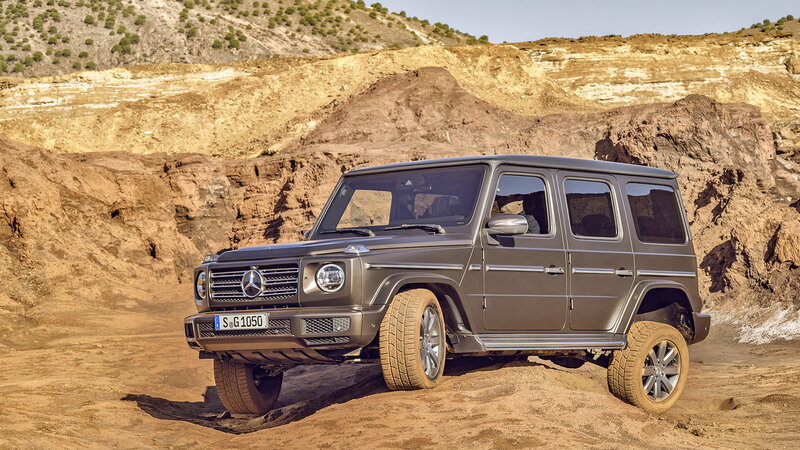 While this SUV means business on and off the road, you can be sure the German car manufacturer lends its brush to add a stroke of luxury wherever it can. While the newest G-Class SUV doesn't have all the screens and knick-knacks found in many of the other models, the interior is quite exquisite and built to cradle the driver and passengers comfortably, safely and of course, luxuriously. 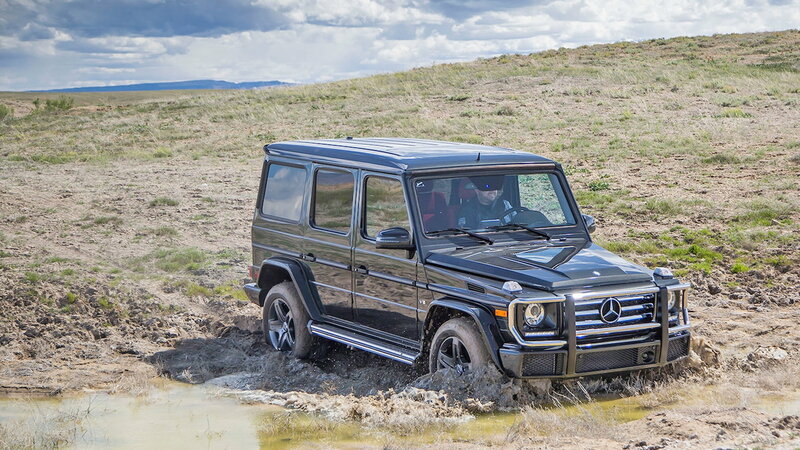 >>Join the conversation about the G-Class right here in MBWorld. And it looks the part, too. This SUV has not seen a design makeover in a long time. Yet, there is an underlying brute and beauty to it all. The rugged, boxed look makes you feel it might be sluggish and heavy. Au contraire, it is anything but. It dominates the road no matter what kind of gravel, rock, debris, is put in front of it. 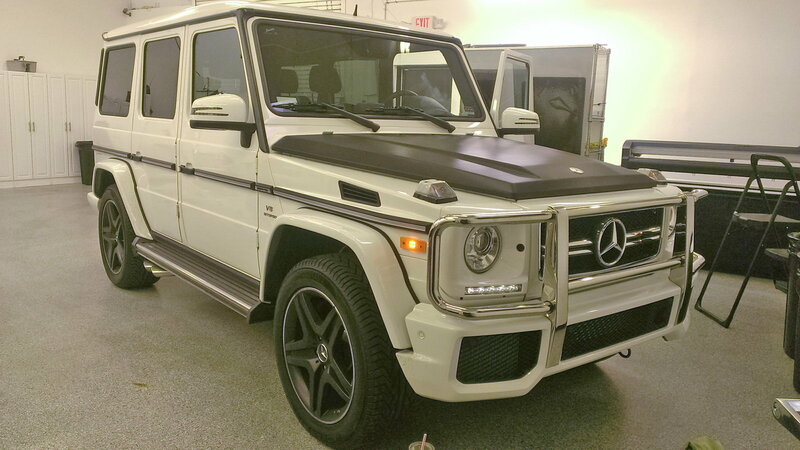 Mansory, famous for luxury car modification, offers 6 of these G-Class monsters in a carbon fiber body along with a stout upgrade to the motor bearing a 5.5l V8 with racing upgrades. All show and plenty of go. While it's true that this vehicle has not seen a facelift in a very long time, the latest model (due to climbing rocks in the US in 2017) comes in more colors than offered before, some very well placed suspension upgrades, including adjustable shocks and portal axles as well as a robust, turbocharged V8 pushing out 450 ft lbs of torque!